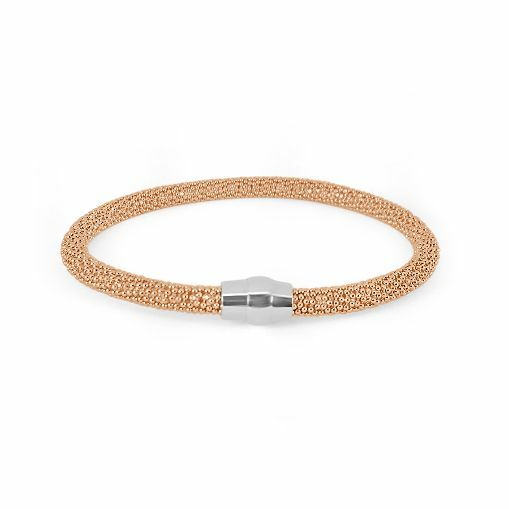 Dazzling Rose Gold Plated Sterling Silver Bracelet with Magnetic Clasp, each sold separately. 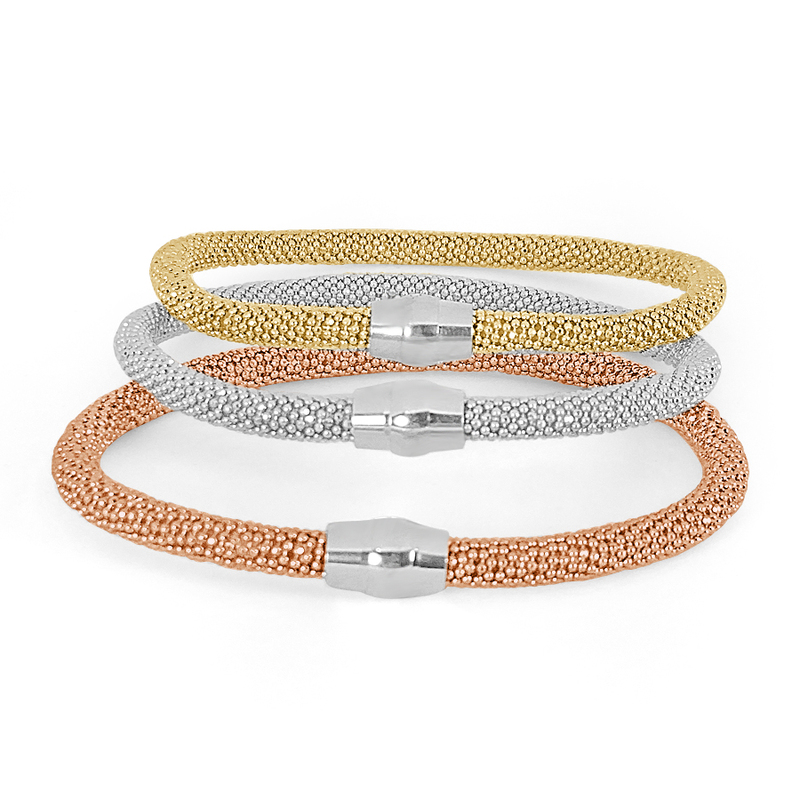 The stack-able ornate designs look fantastic as a trio in yellow and rose gold plated finishes. 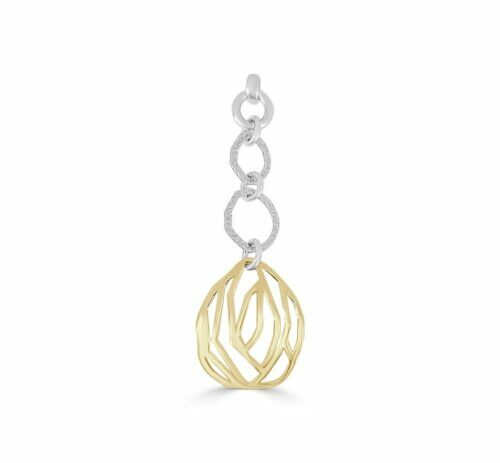 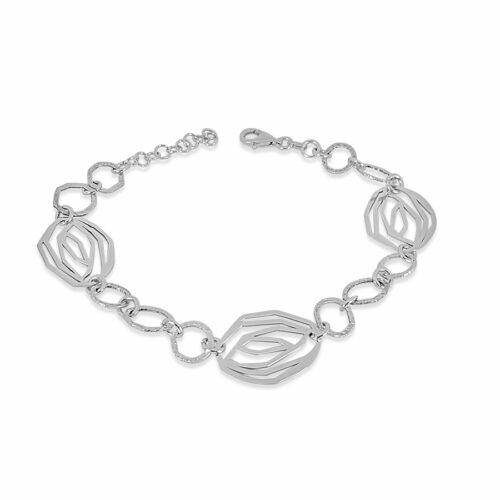 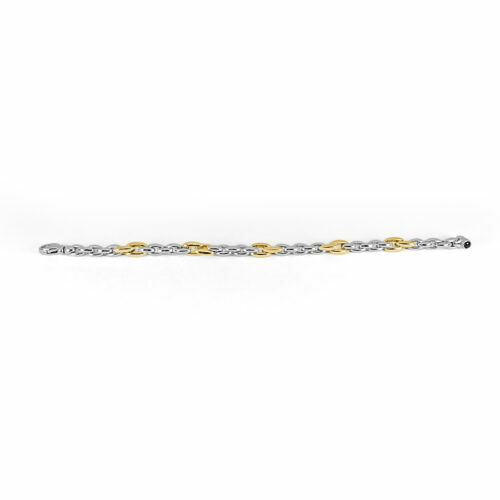 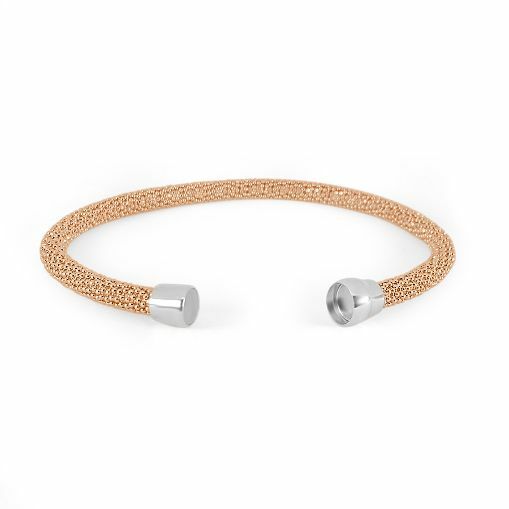 Each 6mm wide Sterling Silver bracelet is available in rhodium plated tarnish resistant white, yellow gold and rose gold plated finish.